Sorry that it has been quite a while since I last posted but I fully intent to continue throughout the winter season, looking forward towards the cross country and indoor seasons. Just as quickly as the track season finished, the cross country one has started; with the (my) first race of the season being this weekend. 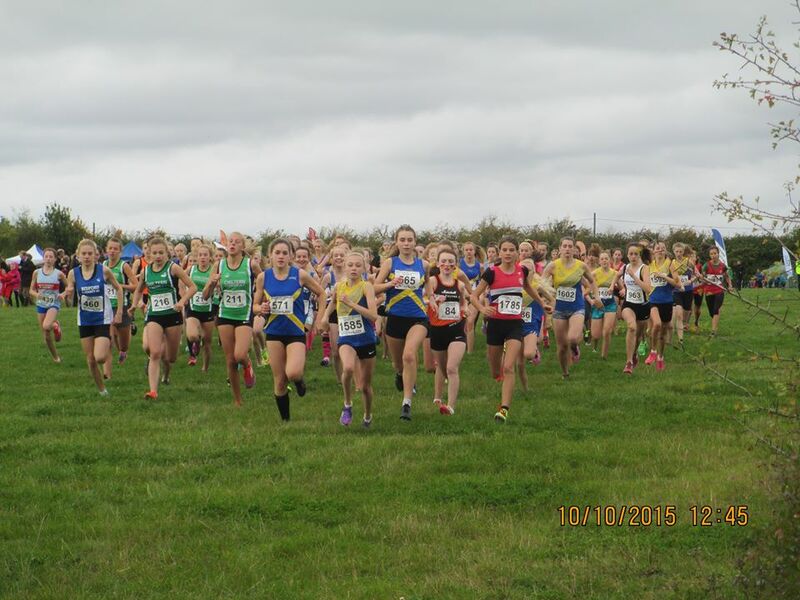 This was the first of the Chiltern League series which is a league of five races every month throughout the South of England, the first of these being in Keysoe, Bedford. With this being a course which has been used before, most people knew it well, with most of the routes being maintained, other than the senior men’s course. 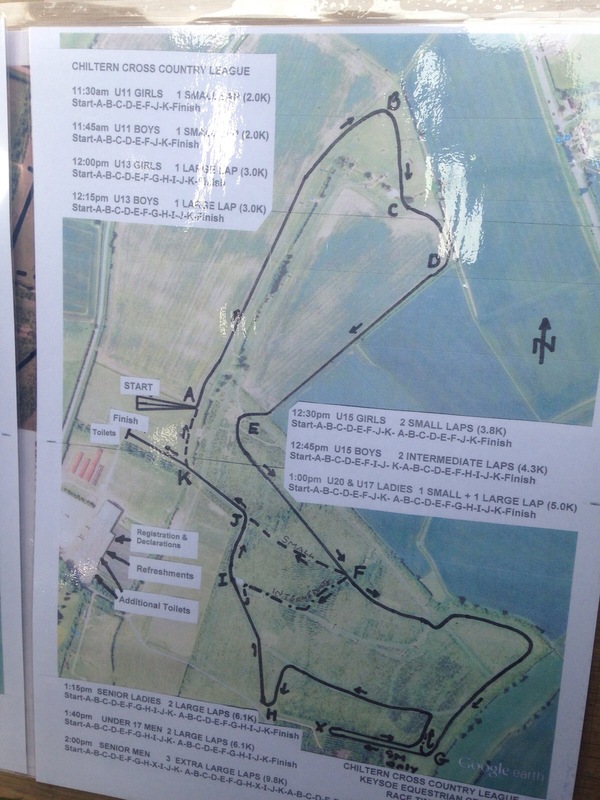 Here, there was an extra small loop added onto the end of each lap, making the course a 9.8km race of three laps. Each race was a combination of the same loops, each containing the first loop down the hill and back up round again. Here, once at the top of this hill, you meet probably the best feature of any cross country course you will find – a water jump. The course is placed on an equestrian centre, so naturally, the horse water jump was to be included, where you would have to run through a small lake, which got everyone very wet, yet was a brilliant feature! I can only really talk about the senior men’s race from my perspective as that is the one in which I ran in. This would be the first ever senior race which I would compete in, moving up from the U17 age group from last year. The step up was considerable, running 6km last year to 10km this year, the extra distance was something which made a great difference. However, I thought this was for the better, allowing you time to wrk your way through the field and not get too caught up within the initial rush you get in most races. Th experience of this race for me was great, the atmosphere especially due to there being over 300 runners, made it feel like a massive event! What was also really nice was that you were running with people around the entire course, many people being of the same ability meaning it didn’t get to spread out like it does in the younger age groups. Inevitably, the race did go off very quickly, with the leaders making very fast progress with the winning time just over 30 minutes – which, for ver 10km cross country is very impressive. 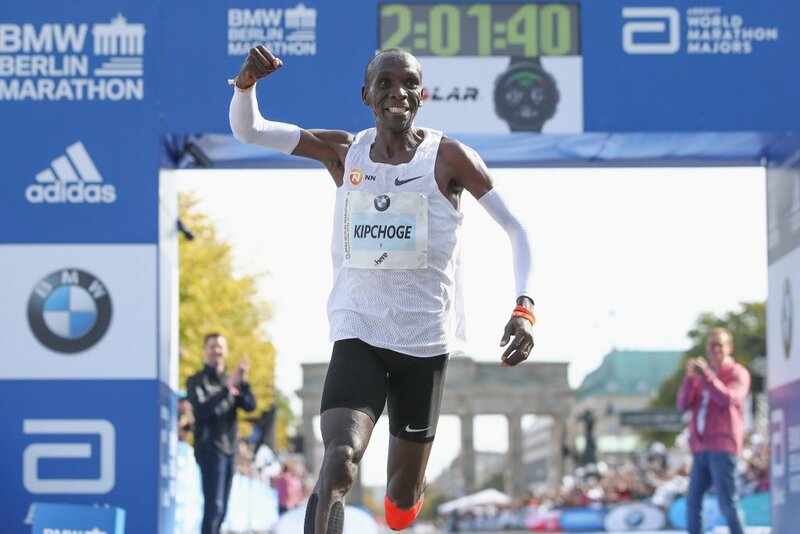 I ran my first kilometre in 3:24, which again for me is very quick, so for hereon in, I expected the rest to be very tough but get string all the way around, finishing about a third of the way through the field. In terms of organisation, this certainly was one of the better ones. Getting there was very easy with there being signs reading directly into the course, along with helpful marshals to help out. 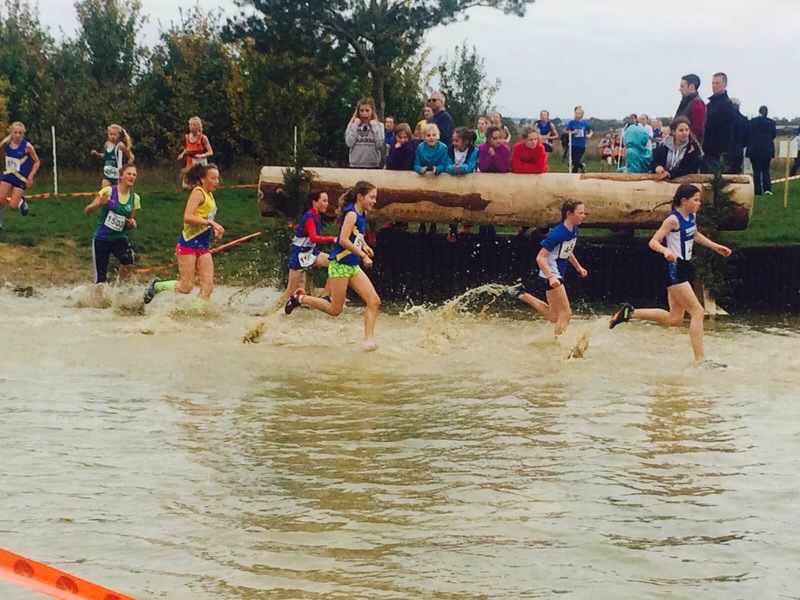 There was a great atmosphere around the course, with brilliant support, especially along the water jump section which drew in all spectators. The most impressive improvement upon last year is the inclusion of chip timing. This is something the Chiltern League haven’t done before, but have o adopted chips within the numbers which reduced the confusion over position and timings. Along with this comes very fast access to results. Almost instantaneously, all of the results were electronically available online on the resultsbase.net website which was a great addition. Overall, it was a great day out with loads of great team performances, and not to mention the brilliant photos of everyone making their way through the very cold, yet refreshing water! There are loads of photos which were taken throughout the day by Mark Easton which you can view here. You can also view all of the results here. Each age group would be different in terms of the leaders, some spread out, some being very close finishes. Along with this, there was a great turn out in all of the race, getting excellent turn outs in each age groups. Does Adidas Boost (E-TPU) really work?